foresight - rely on strong management and sound enterpreneurial instincts." -Eri Kroh, Founder and President, Sandstone Properties, Inc.
Top Ranked City for Real Estate Investing. Los Angeles is a global city and the largest city in California which is the world’s 5th biggest economy. 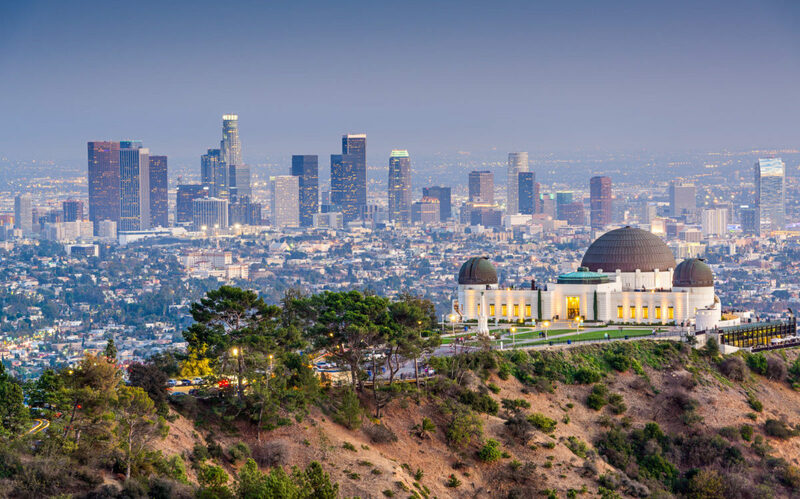 As the entertainment capital of the world, Los Angeles is a global city bounded by iconic beaches and soaring mountains which makes it the perfect backdrop for some of the world’s most iconic skylines. This propels the tourism industry which continues to grow. In 2017, more than 48 million people visited Los Angeles, which generated $34.9 billion in total economic impact. Los Angeles is America’s most culturally vibrant and diverse city. 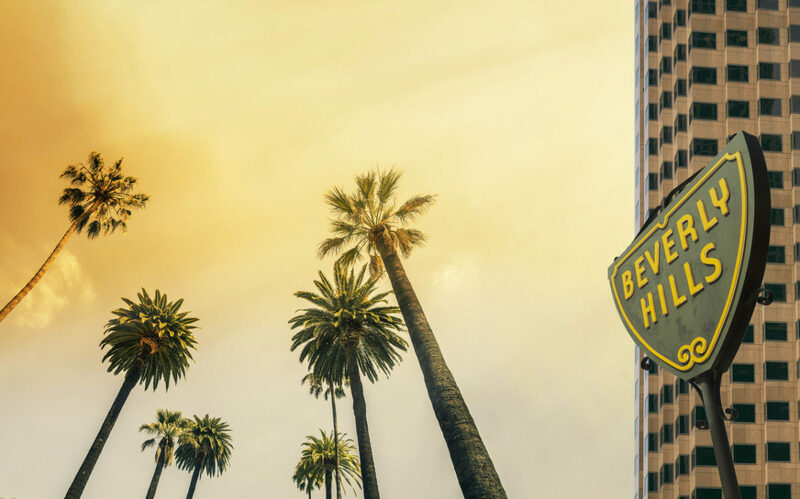 Whether it’s cuisine, music, art or architecture, you will find global influences on every street in L.A. that offer a unique experience to people from all over the world. 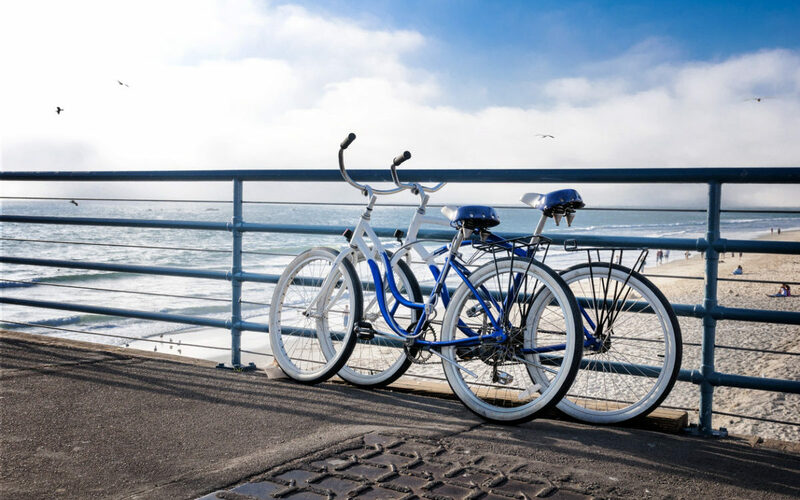 Los Angeles is a dynamic, multi-dimensional city with eclectic neighborhoods that are more than meets the eye. Los Angeles is a brand with a global reach. International companies choose Los Angeles as their home base due to its proximity to innovation. Tech companies, aerospace giants, and many more private and public corporations are scattered across Los Angeles making it a hub for economic prosperity.